What is the LTV/CAC Ratio? 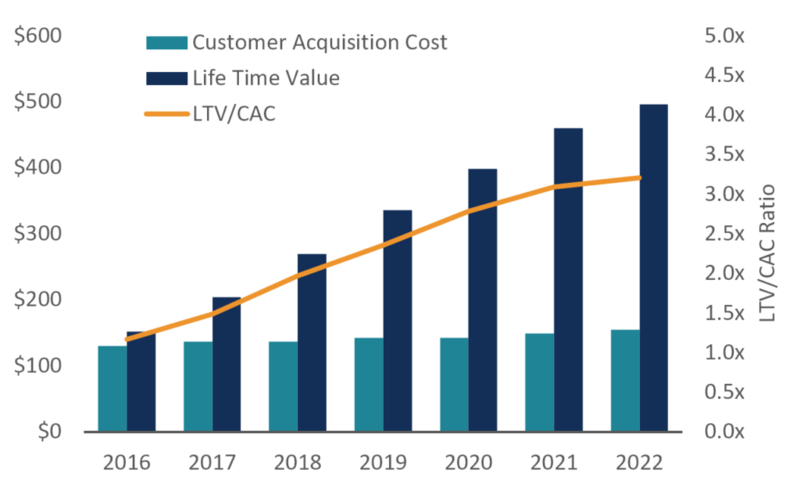 LTV stands for “lifetime value” per customer and CAC stand for “customer acquisition cost”. The LTV/CAC ratio compares the value of a customer over their lifetime, compared to the cost of acquiring them. This eCommerce metric compares the value of a new customer over its lifetime relative to the cost of acquiring that customer. If the LTV/CAC ratio is less than 1.0 the company is destroying value, if the ratio is greater than 1.0 it may be creating value, but more analysis is required. Generally speaking, a ratio greater than 3.0 is considered “good” but that’s not necessarily the case. 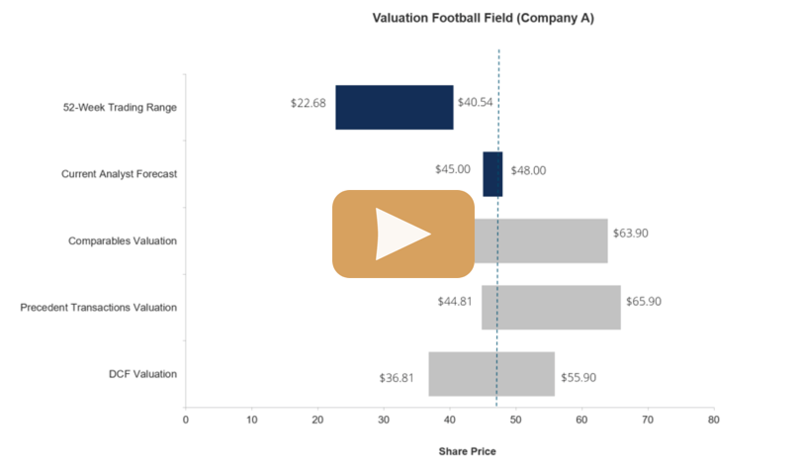 What is the LTV/CAC ratio formula? An eCommerce company spends $10,000 on a Google AdWords campaign and acquires 1,000 new customers. The average revenue per customer is $50 and the direct costs of filling each order are $30. The company retains 75% of its customers per year. In this case, the ratio is quite high and the company is profitably acquiring customers, assuming there are not a huge amount of fixed costs in the business. Retention rates (or churn rate) change with time and are not constant. Customer acquisition costs also change with time and are not constant. To learn more about CAC and LTV, check out our online course on eCommerce Financial Modeling. This course will who you step by step how to model the economics of a marketing campaign for an eCommerce business. Contribution MarginContribution MarginContribution margin is a business’ sales revenue less its variable costs. The resulting contribution margin can be used to cover its fixed costs (such as rent), and once those are covered, any excess is considered earnings. To find out more about finance careers check out the CFI interactive Career Map.